The whole ordeal of choosing dental implants over traditional methods is a big deal. It is a more complicated and more expensive treatment, so after going through what you did, it is only natural that you’d want to protect your investment. To maximize the lifetime of your implants and make sure that you get to enjoy it for a while, you will want to avoid implant failure. 1. Patient selection. This is the very important factor to consider for implant success. There are certain medical conditions and all kinds of pre-existing conditions that will automatically disqualify a patient as an implant patient so no compromises about this should be made. A case of osteoporosis and diabetes completely disqualifies a patient from receiving dental implants because the implants will never stabilize and integrate with the bone. 2. Implant placement and treatment design. Ideally, implants are embedded into the bone and they are placed with a crown, and they replace lost teeth in a 1:1 ratio. For failures to be avoided, the implants have to be placed in sufficient bone and they should not be overloaded. It is most ideal that one implant be fitted with a crown, but two implants may act as support to hold a bridge. Overloading the implant will hinder proper healing. At the same time, placing an implant in an area of insufficient bone may lead to encroachment of vital tissues and so forth. 3. Oral hygiene. 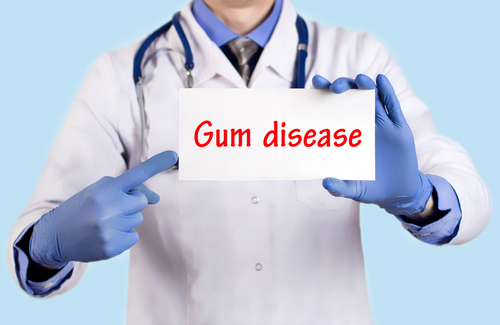 If a patient has gum disease, this issue should be resolved first before the treatment is carried out. In such cases, the patient should be properly instructed about maintaining good oral hygiene because plaque can interfere with osseointegration and compromise stability. Gum disease will increase likelihood of implant failure because plaque can directly cause bone infection that will cause loose and dislodged implants. 4. Smoking. If the patient is a smoker, proper warning ought to be given because the chemicals in cigarettes are harmful and will disrupt and delay healing. Patients who are to receive implants should at least stop smoking before the implant site has healed. It, of course, will be best if the patient can completely smoking. It is a very bad habit that does more bad than good for the body. 5. Teeth grinding and clenching. A simple case of teeth grinding is a big factor in dental implant failure. The constant disruption due to the overactivity of the masticatory muscles will be traumatic so that the implant and bone will never fuse together to gain stability. The implant is relatively a foreign body, but since its composition allows bone-metal fusion which is called, osseointegration to take place, complete stability is possible. For this to take place, however, it is your goal to avoid implant failure. You want the tissues to heal successfully and the bone to fuse with the implant. If this happens, the implants are deemed successful and you may be allowed to enjoy it for a very long time. The wisdom tooth is the third molar. Every person has three molars on each quadrant and since the third molar is set to come out at the age of seventeen to twenty-one years old, hence its name. It is said that it comes at the age when a person is already of age and because of its late emergence on the jaw, it often loses its way. 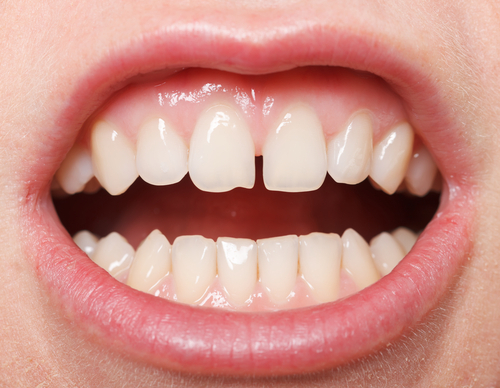 Most teeth erupt in an upright manner, beside each other. On occasion, some teeth wander away and most often than not, the wisdom tooth gets confused and it erupts out of place. 1. If the wisdom tooth is impacted. When a tooth is impacted it means that it is stuck. It did not come out as it should and so it is embedded either within gum, bone or both. Some wisdom teeth are upright, but are stuck within the bone. Some drift into a diagonal or horizontal position, facing either the tooth beside it or the corner of the jaw bone. The position of the wisdom tooth automatically indicates surgical removal to prevent further problems. 2. If the wisdom tooth is decayed. Often times due to its position at the very end of the jaw, the wisdom tooth is found to be decayed. When it final position within the jaw deem it difficult to be properly cleaned, it is prone to decay. If there is no perfect use for it, it may be removed. 3. If the wisdom tooth is impinging on gum tissue/cheeks. Sometimes the wisdom tooth erupts completely but it is tilted and pokes on the tissues around it. This causes gum inflammation and discomfort, so they may be removed. 4. If the wisdom tooth has no opposing tooth. After the removal of wisdom tooth, you are left with an opposing without contact. This lack of contact will cause the tooth to supraerupt in an effort to find its opposing. To avoid future problems, opposing wisdom teeth are removed at the same time because the other will have no more use without a contacting tooth anyway. 5. If the anterior teeth are beginning to crowd. When the jaw is small, the emergence of the wisdom teeth push the anterior teeth and cause them to crowd. 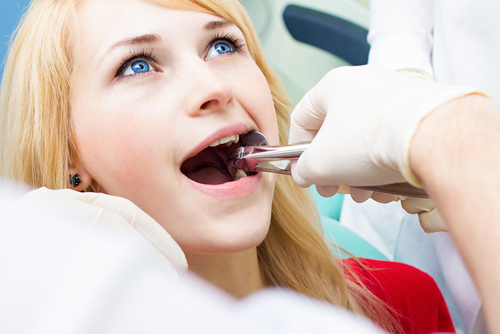 Instead of undergoing orthodontic treatment, the wisdom teeth may be removed to prevent further crowding. 6. If the patient is developing joint problems. Sometimes, the emergence of the wisdom teeth will bring about bite changes so the joints will shift and suffer. Once this is observed, the removal of the wisdom teeth may be prescribed to avoid developing joint disorders. 7. If the patient presents with pain symptoms. Some patients will choose not to touch the wisdom teeth even though it is obviously impacted. There is nothing wrong with this move, unless there is a pressing symptom felt. 8. If the patient has braces. Before or after orthodontic treatment, it is almost always indicated for the wisdom teeth to be removed because you do not want to disrupt the results that the braces were able to obtain. If any of the above is true for the case at hand, then a surgical removal that is called Odontectomy is in order. Sometimes a single case may present with one or more of the conditions described above. The surgery will be scheduled and the removal is performed.